Everyman Chess present three new books in their highly praised and best-selling Starting Out series. The series continues with coverage of two very popular openings among club and tournament players: the Trompowsky Attack and the Torre Attack. 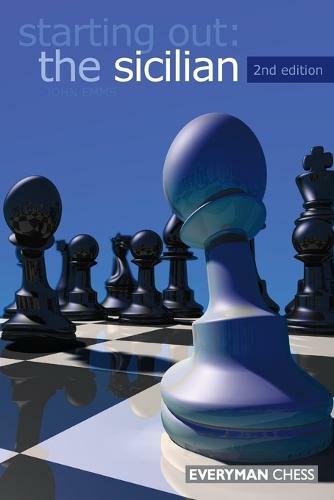 Added to this, there's an updated and largely expanded edition of Starting Out: The Sicilian, the much acclaimed guide to the most popular opening in chess. The Starting Out series has firmly established itself as the leading guide to studying openings for up-and-coming chess players. These books are ideal for enthusiastic players who have little experience of the openings in question and who wish to appreciate the essential principles behind them.